This attractive home lies in a prime location on a small select development. The outlook to the rear is tree lined with Gatley Golf Club beyond. The property stands in pleasant gardens which extend to three sides. 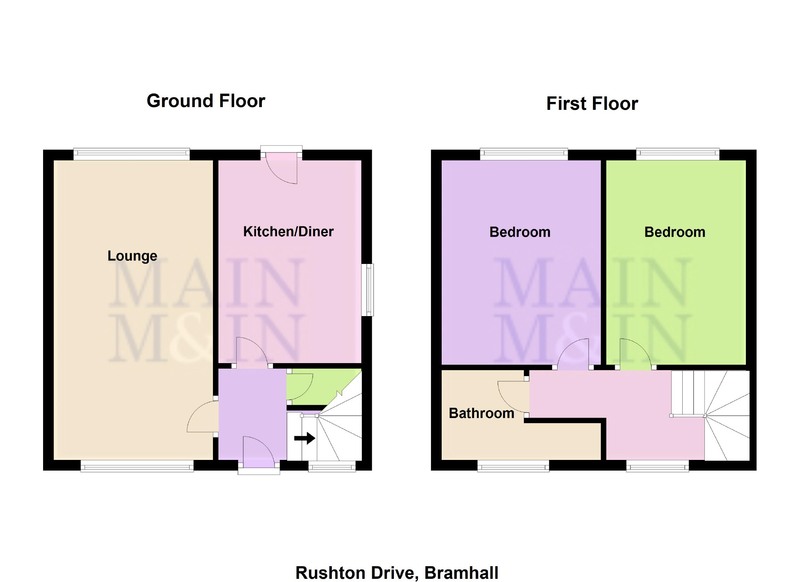 Situated on an established development, this property offers rooms which are well proportioned for a property of this type.